The ‘Nice For What’ rapper is said to be planning a ‘God’s Plan’ game show, having filed a trademark for a TV show, merchandise, and more. According to TMZ, court documents show that he has filed for the phrase ‘God’s Plan’, and the website claims he is planning on using the phrase for a range of things, including marketing, promotion, audio recordings, music videos, and a TV game show. There have been no official announcements on the show, or whether or not Drake would appear on it. 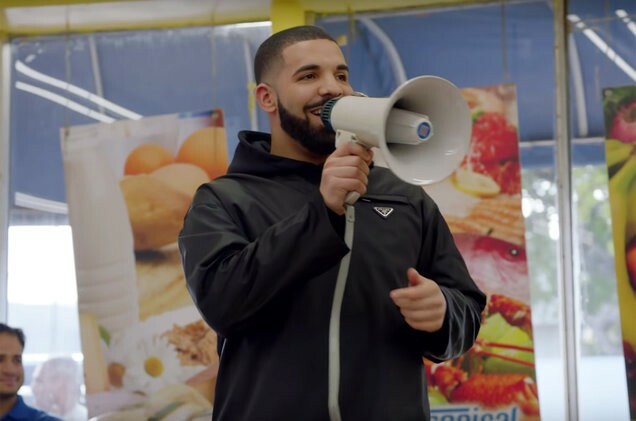 But the ‘God’s Plan’ track is the tune to sing-rap to, and the video has gained over 760 million views on YouTube since it dropped in February.